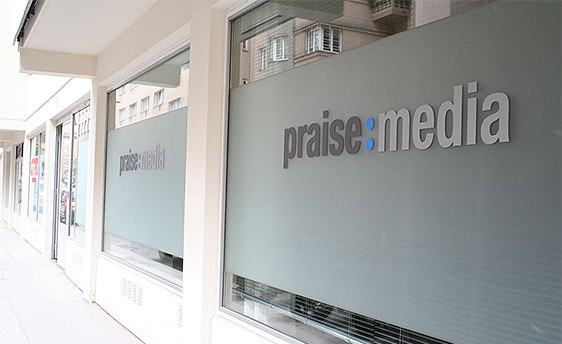 praise:media ltd & ks is seated in Bratislava, Slovakia in the very center of Europe, housing our translation and production department. Our offices in Vienna, Austria, holds our TV-studio and post production facilities as well as euro:media, stoodio and cross.tv austria. The dual city concept of Bratislava and Vienna is the perfect solution for both North-South and East-West Europe with it's geographical centrality, touching multiple surrounding countries and language groups. The neighboring capitals are only 50 driving minutes from each other and offer the best infrastructure and know-how, sharing a influential history of political power, social development and arts. Our United States headquarters located in Moravian Falls, NC, houses our US accounting departement, as well as euro:media - our non-profit arm for missions work around the world. Our United States marketing department is located in Southern California.